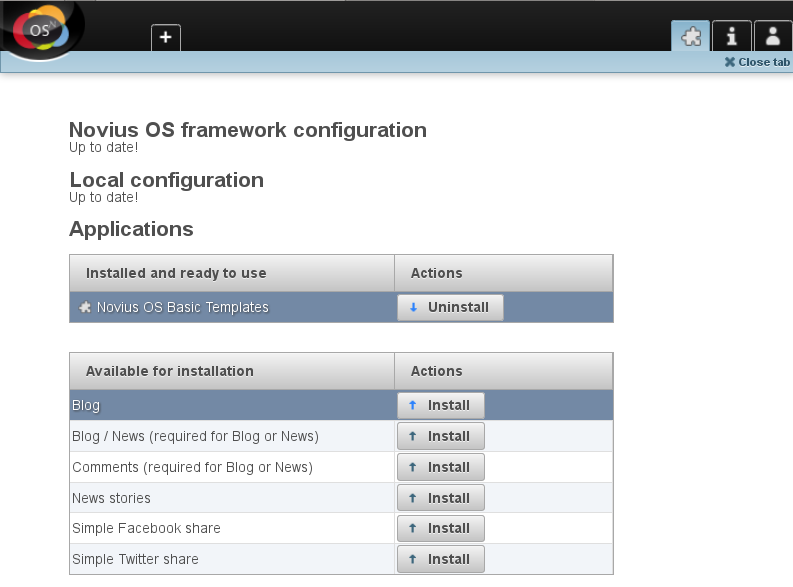 Thanks to the applications, you can add new features to Novius OS. Allows you to install and uninstall applications. 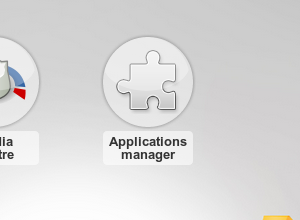 After modifying the metadata of an application or your website (Novius OS’ instance), you must apply the changes in the applications manager. This is also the case when a native application has been modified.